Impress the press: Happy 2013! Happy 2013! I wish you all a year full of happiness, success, joy and most importantly health. May all your wishes come true. I rang in the new year with a bunch of my closest friends, eating really good food, talking, laughing and dancing until 6am in the morning. Couldn't have imagined a better way to start off the new year. I was wearing an asos dress, sheinside coat. Happy new year dear! 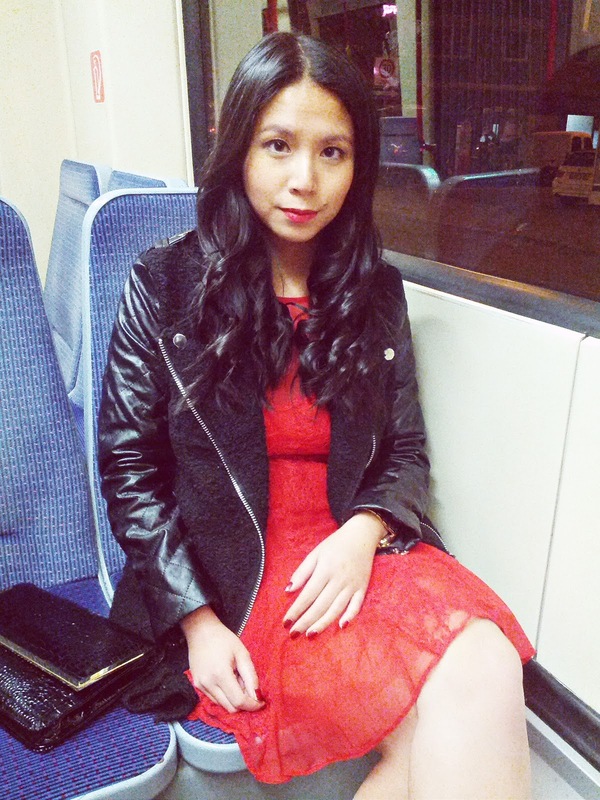 You look so stunning, love your blog! 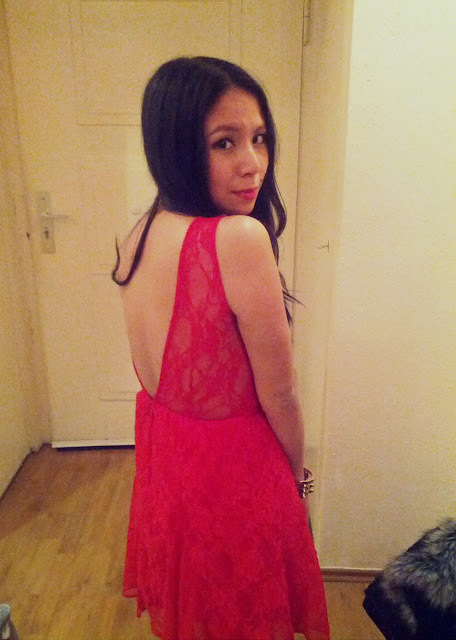 Beautiful dress red suits you very good! Gorgeous dress, the colour is wonderful. Love your outfit, Happy New Year! Super cute dress! Happy New Year! WOOOOOW your coat is gorgeous! That dress is just perfect for this time of year - I love how you've made it less girly with the leather, really gorgeous. 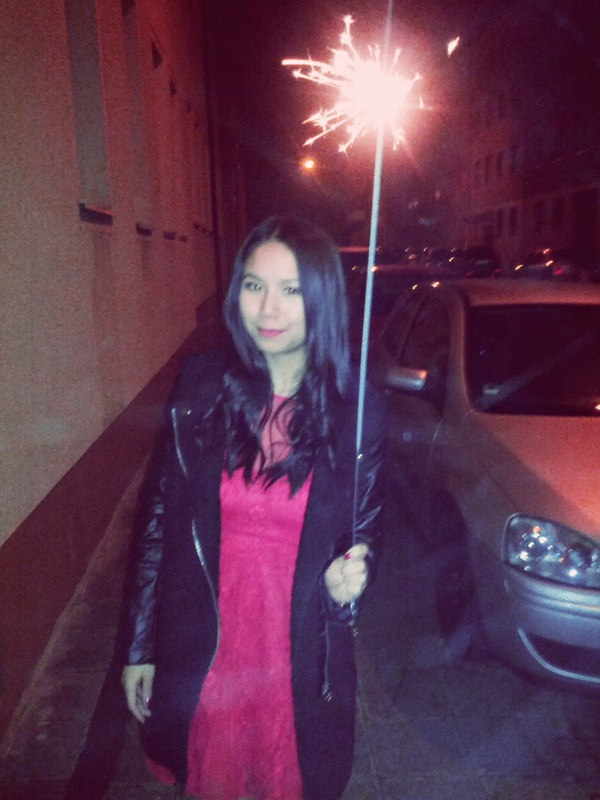 Wow, that is one giant sparkler! You look so pretty in red girl! Have a happy new year! !